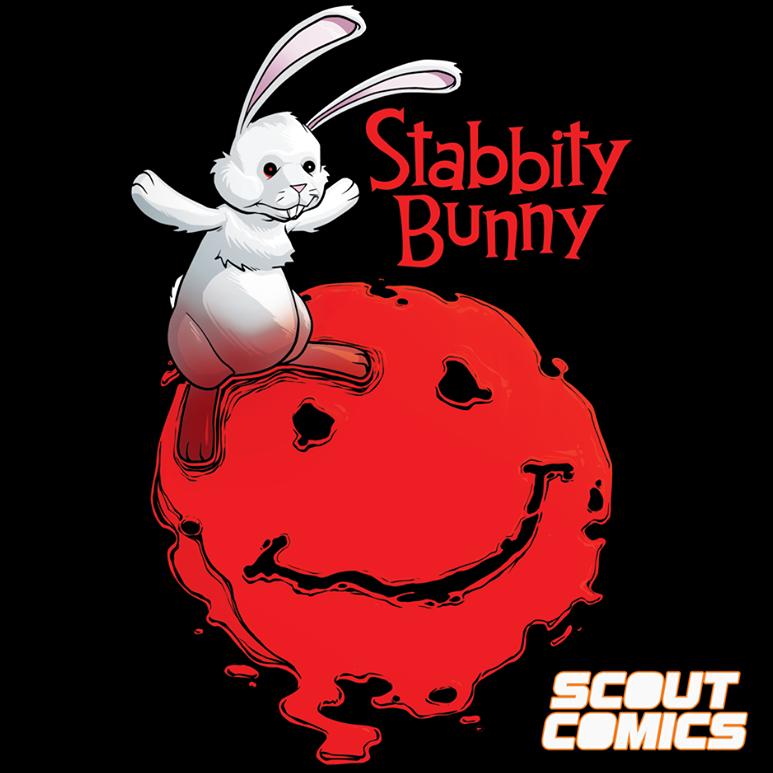 Colossal Digital Valiant Comics Collection Now Available to Order! 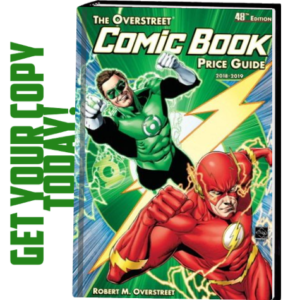 Get 591 comics for only $60! New York, NY (March 31, 2019) – Valiant Entertainment is excited to announce Valiant: The Complete Digital Comic Book Collection by GIT Corp! 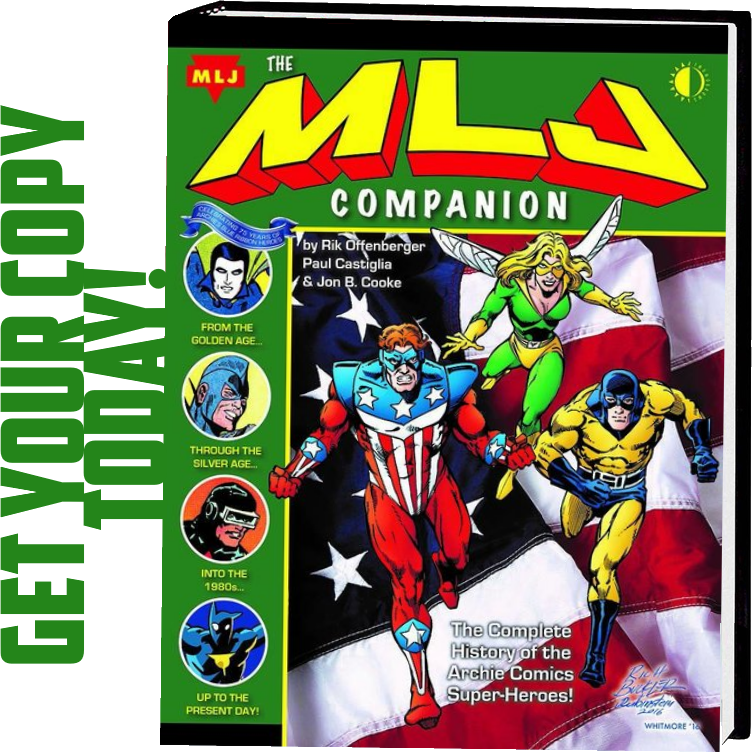 This massive library of comics features almost 600 digital comics for just $60! 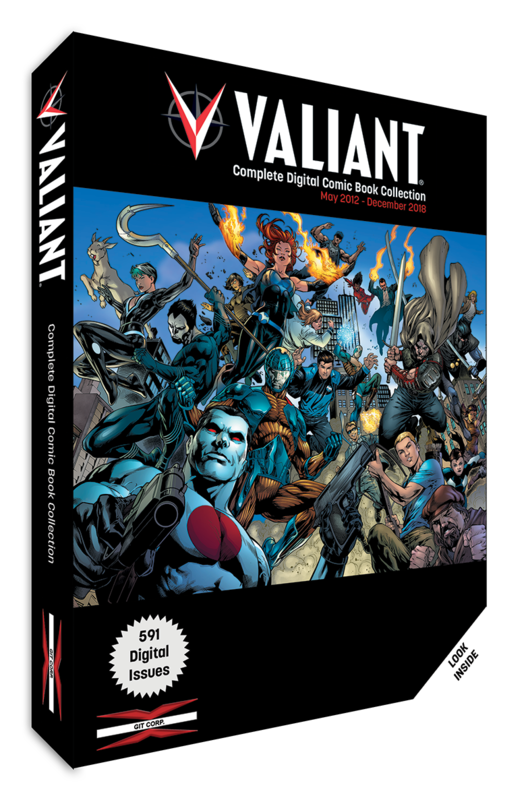 Valiant: The Complete Digital Comic Book Collection packs 591 digital comics on a USB flash drive, featuring every issue that has been digitally released by Valiant Entertainment between May 2012 and December 2018, including exciting adventures starring Bloodshot, X-O Manowar, Ninjak, Archer & Armstrong, and many more! The USB is Windows, Mac, IOS, and Android compatible. 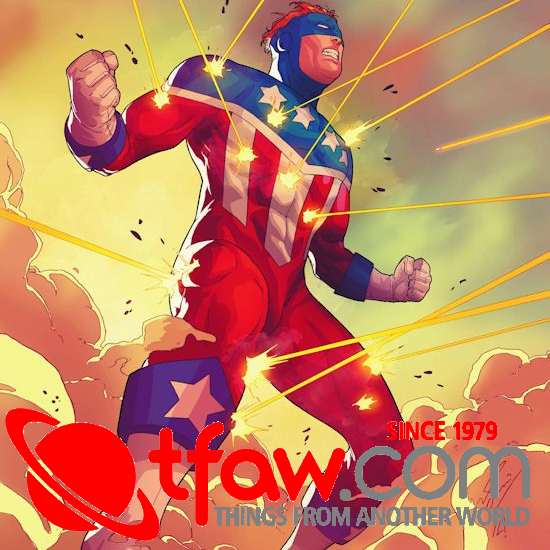 This colossal comics collection releases on May 22, but is currently available for presale here. A Platinum Limited Edition, which features 12 vivid collectible FILMCARDS highlighting fan-favorite characters, is also available for $90! Only 500 copies will be produced, so purchase here before they sell out!